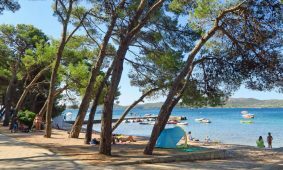 Feel the primeval magic of camping in Biograd na Moru and let the warmth of the sun and the smell of the sea awaken you in the morning. 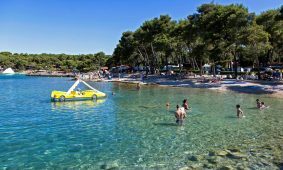 Relax in Biograd na Moru in touch with nature and put up a tent on a pitch by the sea. If you love the comfort of your own home – mobile homes are as if made for you. 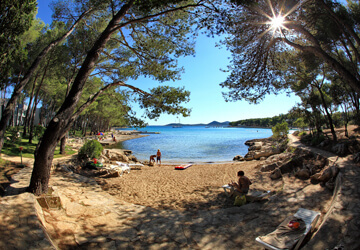 Relax; enjoy the sunrays or adrenaline entertainment in a single place – long pebble bays.